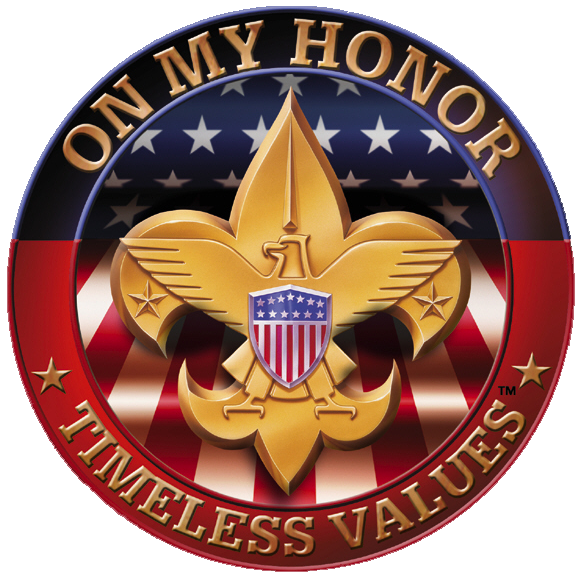 � 2011 BSA Troop 344, Pemberville, Ohio. All rights reserved. Please send comments or questions to the webmaster. Members of Troop 344 hiked the Zaleski Backpacking Trail on May 27-30, 2011 in preparation for this summer's high adventure trip to northern Maine. The purpose was to familiarize the participants with equipment to be used, how to pack appropriately, and backcountry procedures. Click on the link to see a map of the Zaleski Backpacking Trail.